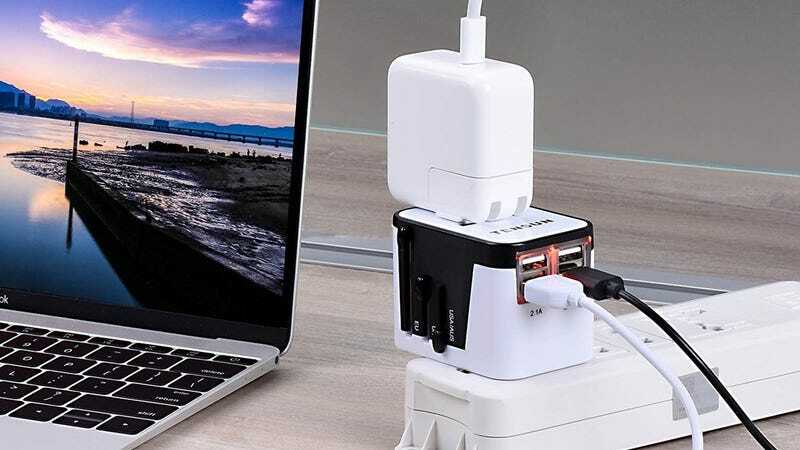 If you’re planning on fleeing the country taking a trip overseas anytime soon, you’ll want to pack this universal outlet adapter, which can convert a UK/EU/US/AUS AC outlet into any other type of outlet, and includes four USB ports for your mobile devices too. I just used this exact model on a trip to France and England, and it worked great. 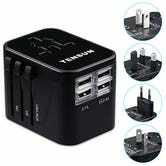 Get it for $11 with promo code DOLCCPN4.